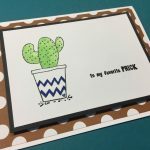 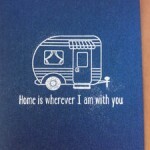 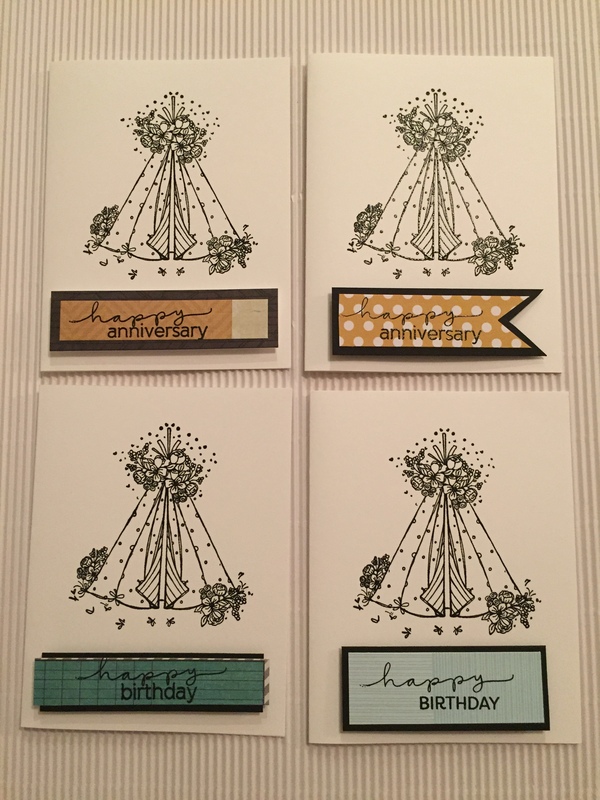 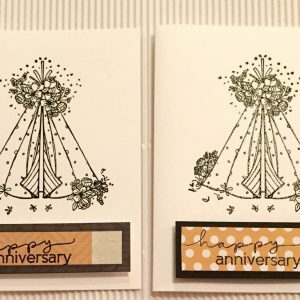 Beautiful teepee and flowers flourish stamp. 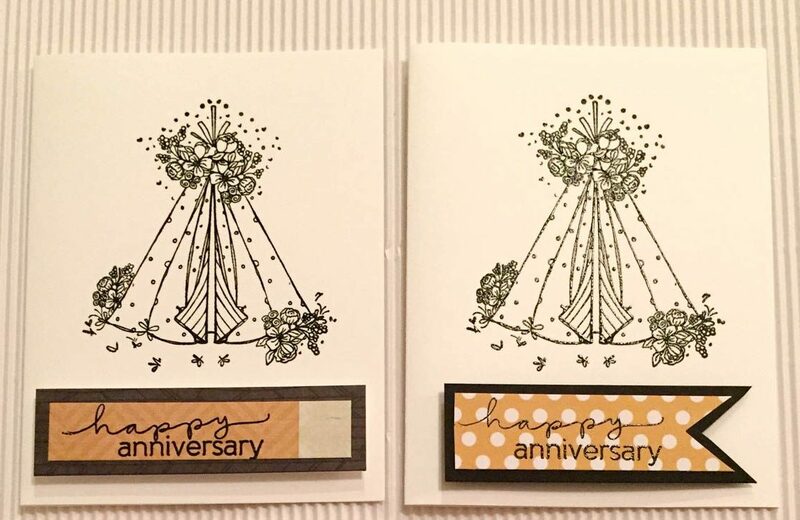 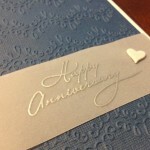 “Happy Anniversary” on white cardstock. 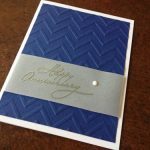 White envelope included.